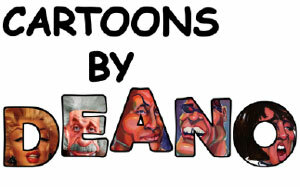 Cartoons by Deano is fun for everyone. 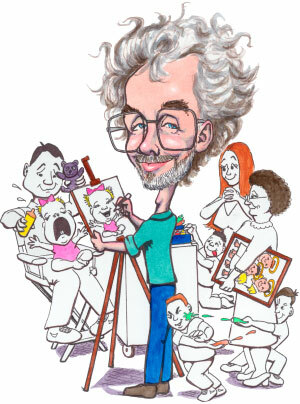 Deano will draw you or your loved ones at your favorite hobby, sport, or fantasy. See yourself as others see you. Cartoons by Deano is located between Jackacudas Seafood and Sushi, and Harry T’s Lighthouse. Create Memories in the Sand. A two hour award winning Sandcastle Lesson is a unique quality time experience. Our Mobile Units will meet you at your beach (Destin/Miramar) (Fort Walton Beach) (South Walton/Seaside/Santa Rosa Beach/30A). Everyone will enjoy building their own (approx.) 3 1/2 Foot tall tower, sometimes the adults have more fun than the children! 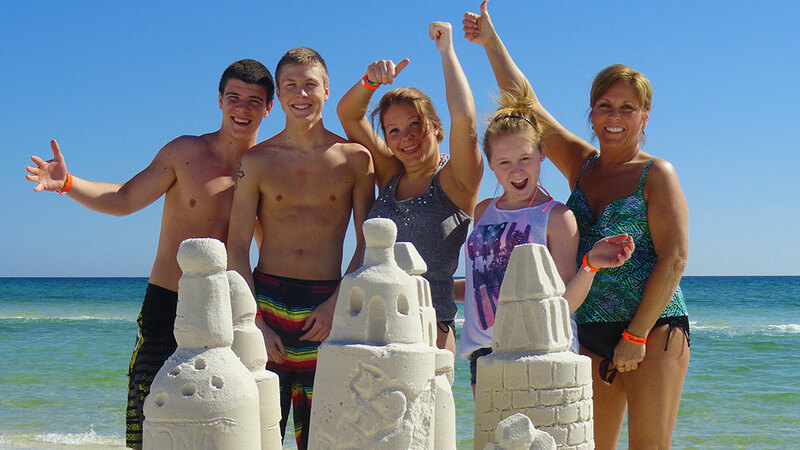 We will give you “SandCastle Success” while you create a bit of “SandCastle Envy” on the beach in Destin. It’s not just a SandCastle Lesson, It will become a vacation memory to last a lifetime. 2016 Pricing (does not include SandCastle Coach gratuity) 1-5 People $200.00 6-10 People $250.00 11-15 People $300.00 16-20 People $350.00 Optional SandCastle Tool Kits $45.00/ea. Larger Group Pricing is Available. As a Professional Sand Sculpting Company we also offer marriage proposals, elegantly unique wedding sand sculptures, Corporate Team Building, Corporate Promotions and advertising, Festival and Event Sand Sculptures from table-top pieces to multi-ton projects, on and off the beach.